1. 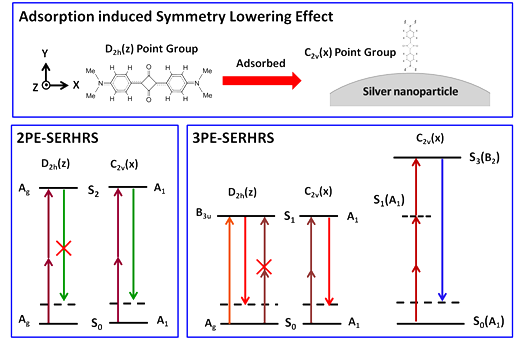 Yang, L. K.; Li, P.; Li, Z. P.* Plasmonic polarization beam splitting based on single silver nanowire, Opt. Express, 2019, 27(4): 3851-3860. 2. 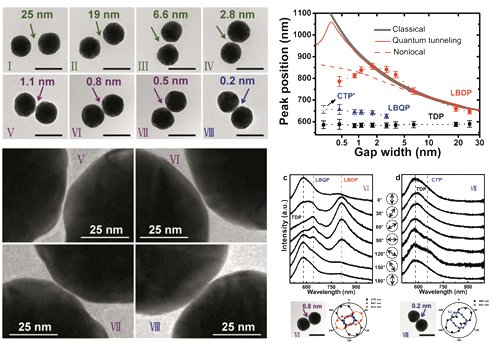 Li, P.; Pan, D.; Yang, L. K.; Wei, H.; He, S. L.; Xu, H. X.; Li, Z. P.* Silver nano-needles: focused optical field induced solution synthesis and application in remote-excitation nanofocusing SERS, Nanoscale, 2019, 11: 2153-2161. 3. Yang, L. K.; Li, P.; Wang, H. C.; Li, Z. P.* Surface plasmon polariton waveguides with subwavelength confinement, Chin. Phys. B, 2018, 27(9): 094216. 4. Yang, L. K.; Li, P.; Li, Z. P.* Emitting-polarization of surface plasmons coupling in metallic nanoantennas, J. Opt., 2018, 20(1): 014002. 7. Yang, L. K.; Li, Z. P.*; Wang, P. J.; Zhang, L. S.; Fang, Y. * Optical Properties of Noncontinuous Gold Shell Engineered on Silica Mesosphere. Plasmonics 2014, 9, 121-127. 8. Chen, Y. R., Wu, H. H., Li, Z. P., Wang, P. J., Yang, L. K., Fang, Y. 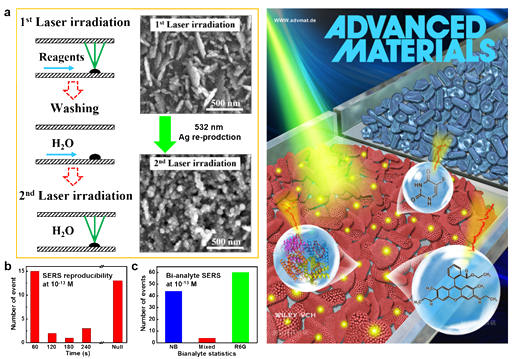 * “The Study of Surface Plasmon in Au/Ag Core/Shell Compound Nanoparticles”, Plasmonics, 2012 , 7, 509-513.